Bradley Cooper’s directorial debut A STAR IS BORN finally hits UK cinemas tomorrow, starring Lady Gaga in her first leading role in a major motion picture. Younger readers may not recongise Gary Numan by name but you’ll certainly know his music. The Godfather of electro pop, best known for his hits ARE ‘FRIENDS’ ELECTRIC? and CARS, is considered a pioneer in electronic pop music, influencing musicians like bands like Dave Grohl (of Foo Fighters and Nirvana) and Marilyn Manson as well as rock band Nine Inch Nails. 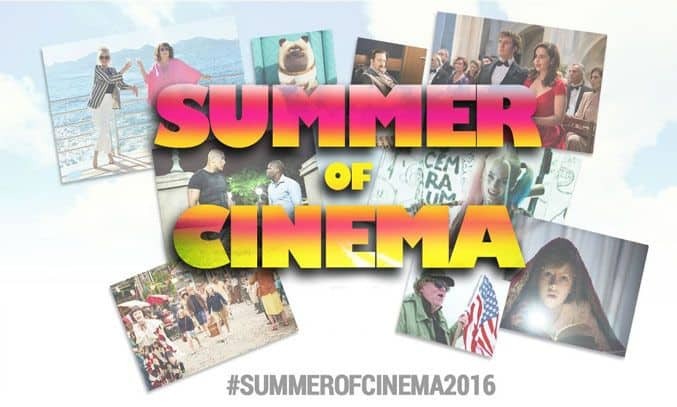 Film fans are in for a treat this summer with a whopping 175 new films to be released between June and August. 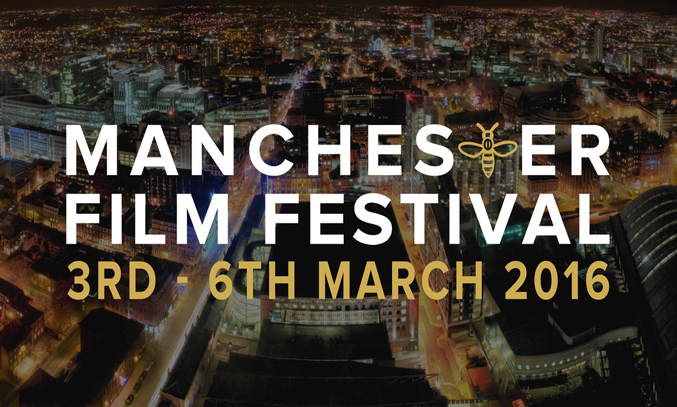 From family favourites such as THE BFG, ICE AGE: COLLISION COURSE and THE SECRET LIFE OF PETS to action-packed blockbusters such as STAR TREK BEYOND, JASON BOURNE and SUICIDE SQUAD, film fans will be spoilt for choice this summer when it comes to movies. 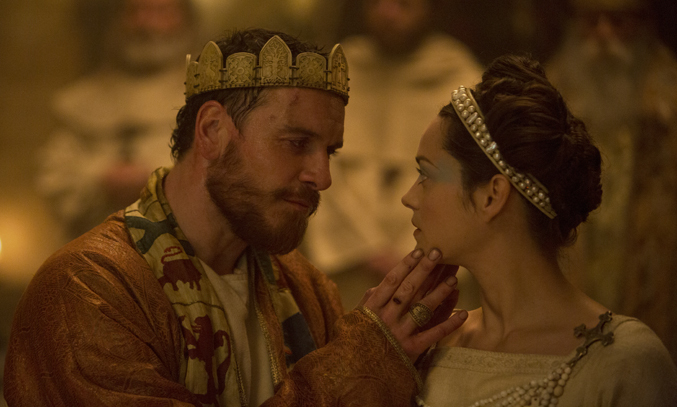 STUDIOCANAL has confirmed the UK DVD release date for Justin Kurzel’s critically acclaimed adaptation of MACBETH. Available from 1 February on DVD, Blu-Ray and Limited Edition Steelbook, MACBETH features the full feature length film as well as a host of DVD extras including an interview with Director Justin Kurzel, an exclusive ‘The Special Effects of ‘Macbeth feature and ‘re-imagining of a classic’, ‘Macbeth, Casualty of War’ and ‘Lady Macbeth’ featurettes. 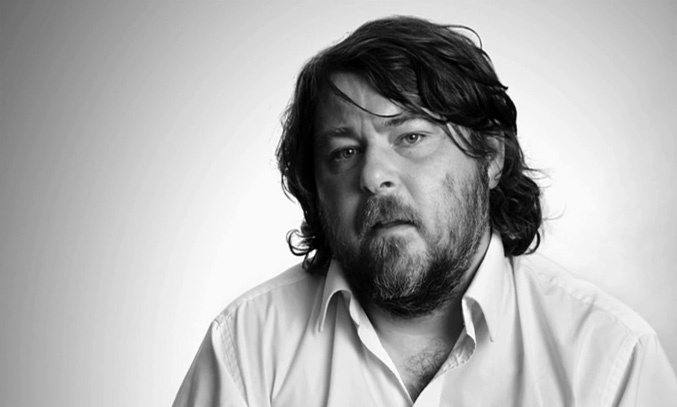 British filmmaker Ben Wheatley is certainly hot property at the moment. With his film HIGH-RISE due to hit UK cinemas in February and his latest project FREE FIRE scoring a major international distribution deal, Wheatley is in demand. 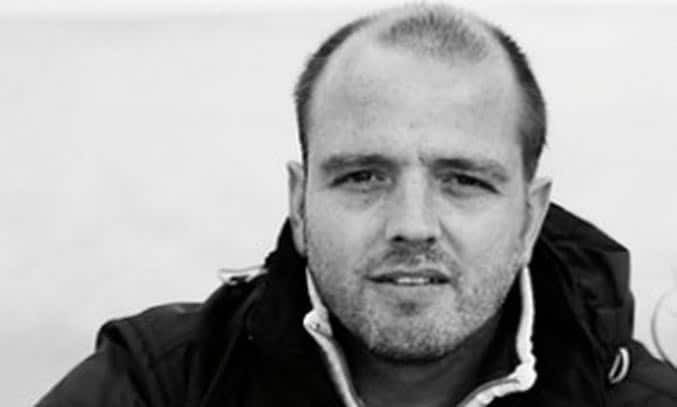 No surprise then that the director is in talks with producer David Lancaster to remake the classic thriller THE WAGES OF FEAR. 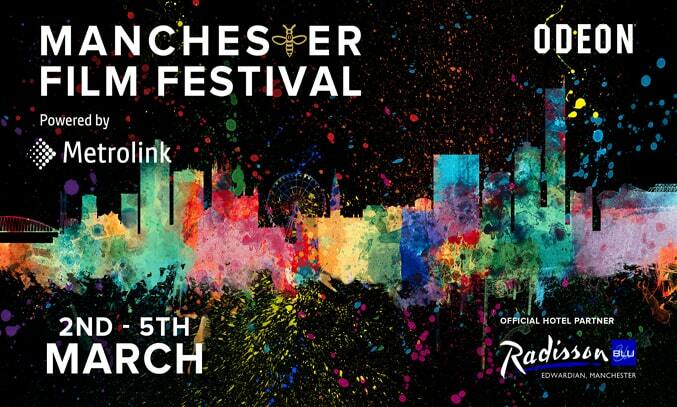 The nominations for the 2015 Moët British Independent Film Awards (BIFA) have been announced with THE LOBSTER, 45 YEARS, MACBETH, AMY, BROOKLYN, EX MACHINA, HIGH-RISE and SUFFRAGETTE all receiving nominations.